We can’t deny the fact that our lives are getting busier day by day. We have our job which we can’t ignore, a family to look after, friends to meet and also work late night at times. Our busy schedule often forces us to take out our mobile phone and call the nearest food to deliver food online. That’s the reason why today I am going to tell you about 8 easy recipes which will be ready in just 15 minutes. Save your time and get ready to cook these easy recipes and make everyone happy in your family. Read on. If you have paneer in the refrigerator, it’s time to take it out and make something tantalizing. 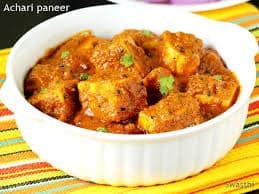 I will tell you the easiest way to give a twist to your regular paneer dish. Its super simple and trust me extremely delicious too. No need to go hungry, just get ready for Achaari Paneer. All you need is some fennel seeds, fenugreek seeds, mustard seeds, asafoetida and some cumin seeds. Mix them together in a bowl. Now take out a frying pan and heat some vegetable oil. Once it’s hot add the mixture, after the mixture crackles, just add some chopped onions. Wait until the onions are golden. After that, add the paneer, cut it into small pieces, and add turmeric powder, salt according to your taste, red chilli powder and sauté. Stir for some time, you can also add some milk cream or milk too. Garnish it with chopped coriander leaves and it’s done. People who are staying away from family, egg becomes the staple food for them. Well, eggs are delicious. 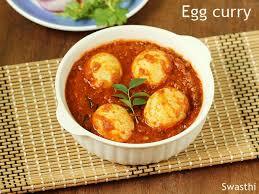 Egg curry in particular is easy to prepare and is hassle free. Boil two eggs in a saucepan. Once it’s done, remove the shell and keep it aside. You will need some cumin seed, one tomato, one onion finely chopped, some salt, turmeric powder, jeera powder, chilli powder, and a little bit of garam masala powder. Fry the eggs in hot oil and keep them aside. Now add cumin seeds, once it crackles, add chopped onions and salt and turmeric powder, fry them, add the chopped tomatoes and the remaining spices. Let it all cook for 10 minutes. Now add the fried eggs and pour some hot water. Let it boil for 2 to 3 minutes and serve it hot with boiled rice. But if you still want to order food online then try Foodpanda coupon code to save money on your order. It’s raining and you want to have a cup of hot coffee and some lip smacking pakodas. 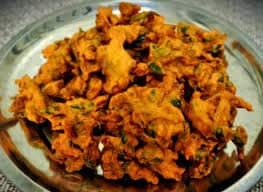 Well, here’s an easy methi pakoda dish that you can prepare within only 15 minutes. Here what you will need, some methi leaves, gram flour, rice flour, finely chopped green chilli and onions, ted bit of ginger paste, red chilli powder and ajwain and a little bit of curd. Now, mix everything together in a bowl. Now add some water and make sure the mixture turns into a paste like consistency. Heat oil in a frying oil, make small balls and drop them one by one on the hot oil. Deep fry the balls until they are golden brown. Boils some potatoes and peal the layers. Now mash them in a bowl and add some finely chopped green chillies, mint leaves, and onions. Add a little bit of lemon juice, jeera powder, and turmeric powder for the colour, salt and mix them well. Take a small paste of the mixture and give it a round shape. Once you are done, add some plain flour in a separate bowl and pour some water. Give it a thick consistency. Take one ball of potato mixture and dip it into the paste, cover the ball with batter well. Take them out and cover them in bread crumbs. 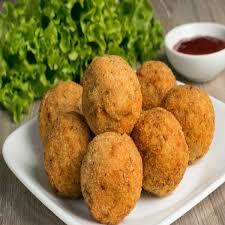 Heat some oil in a frying pan and start dropping the aloo balls one by one. Fry it until they turn golden brown and look crunchy. Once down take them out and enjoy them with a hot cup of ginger milk tea. If you have leftover idlis then try this recipe. Cut them into small pieces and keep them aside. Now add some vegetable oil on a frying pan. First add some poppy seeds, a little bit of urad dal for the crunch, red chiliand our favourite curry leaves. Keep the flame low. 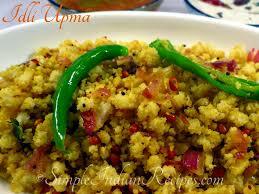 Once the poppy seeds and curry leaves start to pop add some finely chopped onions and stir fry. Now add some salt and turmeric powder. Wait till it becomes a paste and then add the pieces of idlis and your tasty idli upma is ready! 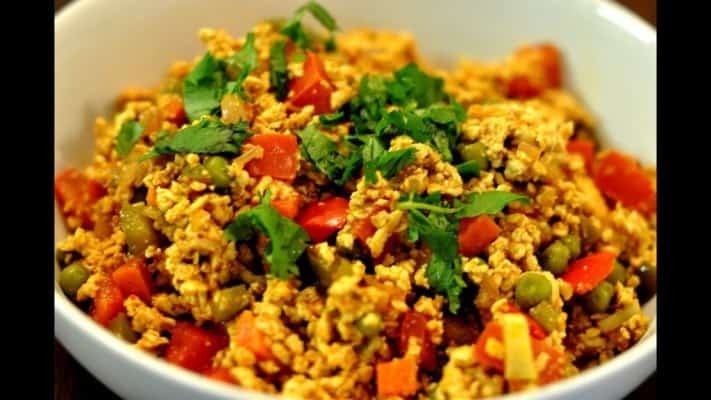 Now, bhurjee can be either of eggs or paneer, it won’t take you more than 10 minutes to prepare it. This recipe goes well both with eggs and paneer. Chop an onion and a tomato and keep them aside, take a frying pan and heat some vegetable oil, add cumin seeds, once it crackles, add curry leaves, chopped onions, tomatoes, and some hing and don’t forget green chilies. Stir it for some time. Once the mixture is ready, add the eggs or paneer cubes and add some salt according to your taste and voila! The dish is ready to serve. 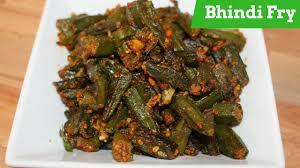 Bhindi Fry- Your personal favourite ready in 15 minutes! No one can survive without vegetables. 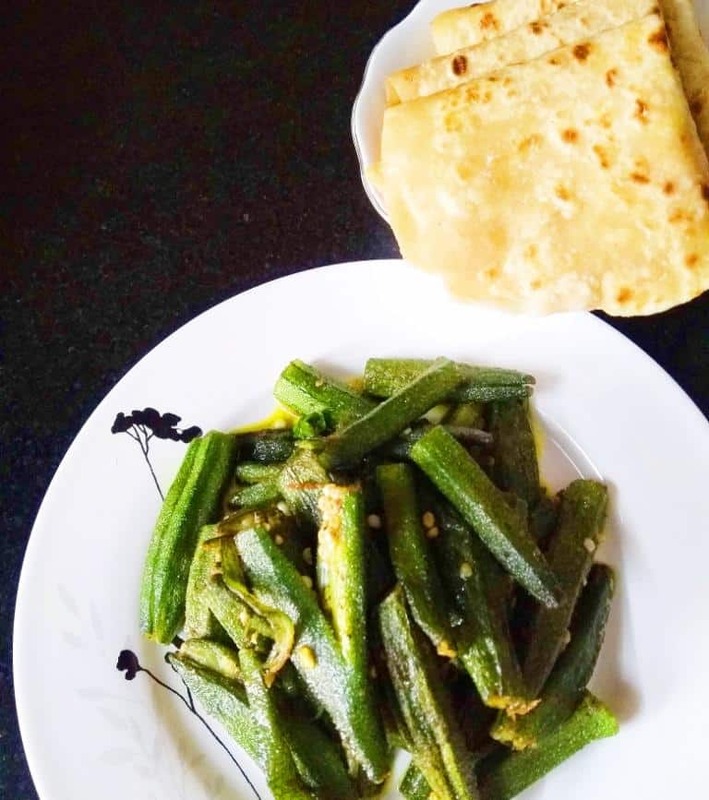 So, here’s a tasty recipe for quick bhindi fry. Wash the bhindi, cut both ends and cut in half. Heat some oil and pop into some cumin seeds. Once it pops, add some chopped onions and let it turn golden brown. Now add a few green chillies to add some heat to the dish and fry it for just 30 seconds. Now add the chopped bhindis and add red chilli powder, cumin powder and some turmeric powder. Mix them well. Once it’s done add some amchur powder and your bhindi fry is ready! You can order Bhindi Fry from Faasos too, here’s Faasos coupon code for you! It’s 2 am and you are busy with your work, you have to submit the report by morning and you are already feeling hungry. Well, this is what you need to do. Boil one or two eggs and cut in into small pieces. Boil the Maggi as usual and on the gas burner heat some oil in a frying pan. Add some vegetable oil, add some chopped onions, two green chillies finely chopped, thinly sliced tomatoes and some peas. 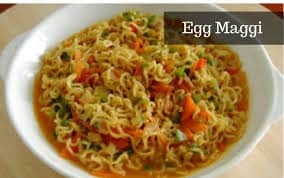 Once the mixture is ready, pour the boiled Maggi on the mixture and mix everything well. Once it is mixed, add the chopped boiled eggs.